Kuala Lumpur (or 'KL' as locals call it) is an easy bus ride from Singapore and an ideal combination for a Southeast Asia city break. 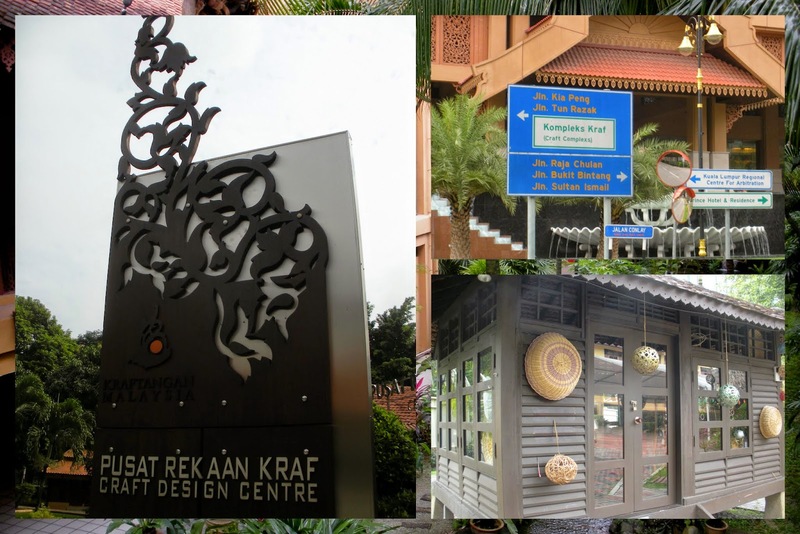 There are lots of great places to visit in Kuala Lumpur. Here are ten 'must do' recommendations if you find yourself in the neighborhood. You'll see Petronas Towers from anywhere in the city. They are the defining feature of KL's skyline. Take the tour and learn more about the towers and enjoy sweeping views from the observation deck partway up. You'll have to sit through a bit of a marketing video on Petronas (the petroleum and chemical company after whom the towers are named) but it's a small price to pay to see this stunning architectural marvel up close and to see the beautiful views. Petronas Towers dominate much of what's on offer in KL. We were staying at the Traders Hotel and decided to splurge on a drink in their rooftop bar mainly to see the towers lit up after dark. It's a spectacular site to behold. Fish spas abound in KL. What's a fish spa, you ask? It's a place where you pay for the privilege to dip your feet into a pool of hungry flesh-eating fish. They nibble away (it tickles!) and you are left with smooth, uncalloused feet in the end. 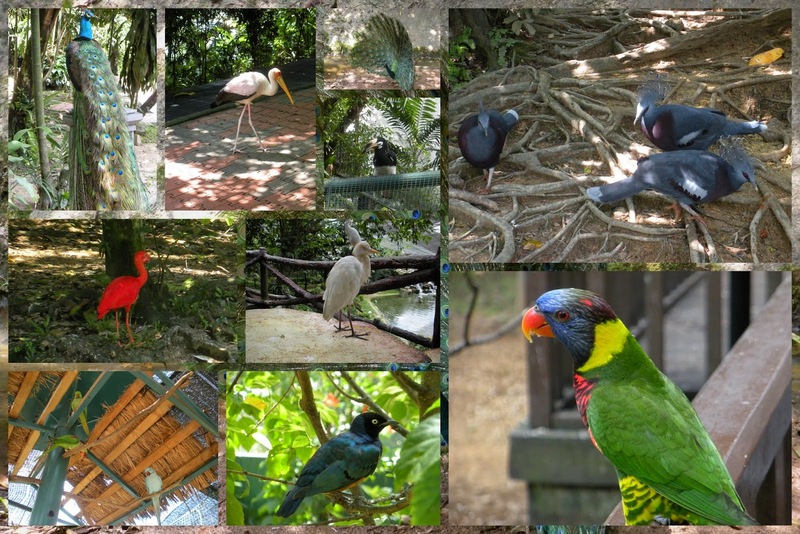 My regular readers know that I'm a bit of a closet birdwatcher and as such, KL's Bird Park was a fascinating diversion. Colorful species abound and it's a photographers delight. In the parrot pavilion at the KL Bird Park, we had the opportunity to pay for a cup of feed and personally feed the residents. The colorful birds perched on my arm (and head!) vying for a position near the cup. It was amazing to see the birds up close. KL features its fair share of street markets like Jalan Petaling. It can be exhausting fighting off one aggressive tout after another but it's still part of the experience in this part of the world and shouldn't be missed. If you are traveling with someone, it's important to come up with a system to convey potential interest in an item without tipping off the vendor. It's impossible to simply browse and compare and contrast different items. As soon as you slow down or show interest, the stall-owner is at your side trying to close the sale. Make sure to bargain if you do see something you like. Never pay full price in a market like this. Malaysian cooking features spicy, sinus clearing curries and soups. Take a break from the market and enjoy a quiet meal at a nearby restaurant. We tried the Old China Cafe. It's delicious. 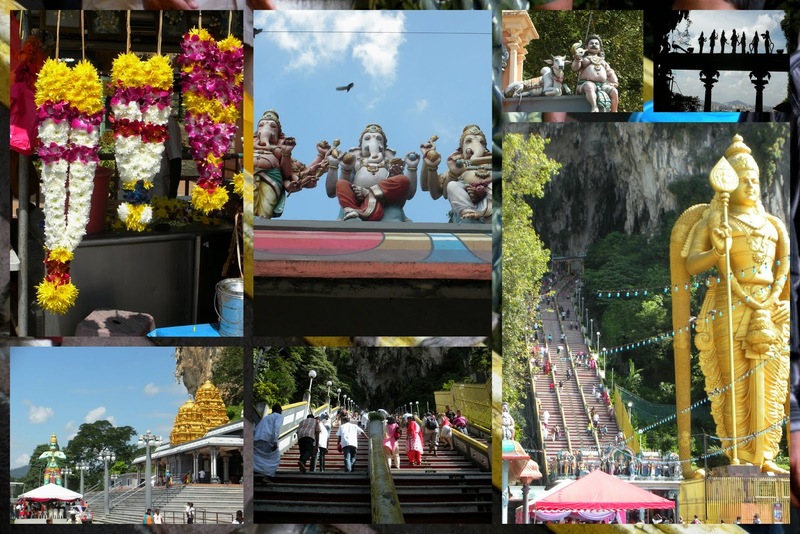 Batu Caves, home to a Hindu shrine located just outside KL is a popular 'must see' tourist attraction. Make sure to negotiate a price with your taxi driver before setting out as it's a fair distance away from the city. It's also recommended to have them wait for you for the return journey. Once onsite, visitors hike up a steep set of stairs to the shrine inside the cave dodging monkeys anxious to steal a bite to eat. It's a beautiful site to behold and a great workout too! We love local crafts and set out one day to find the Craft Design Center. It seemed close enough to our hotel so we decided to walk. Our map ended up leading us astray. We never did find it the first day but we gave it one more go the next day (following the street signs this time!) and found our way to the craft center. Better late than never! We visited KL during the American Thanksgiving holiday (a great time of year to squeeze in a long-distance trip without taking too much vacation time). The Christmas shopping season was in full swing. Malaysia is a majority Muslim country but that didn't stop locals from getting into the (commercial) spirit of Christmas. We spotted locals lining up for a photo with the massive Christmas trees in the mall. It was quite a site to behold. 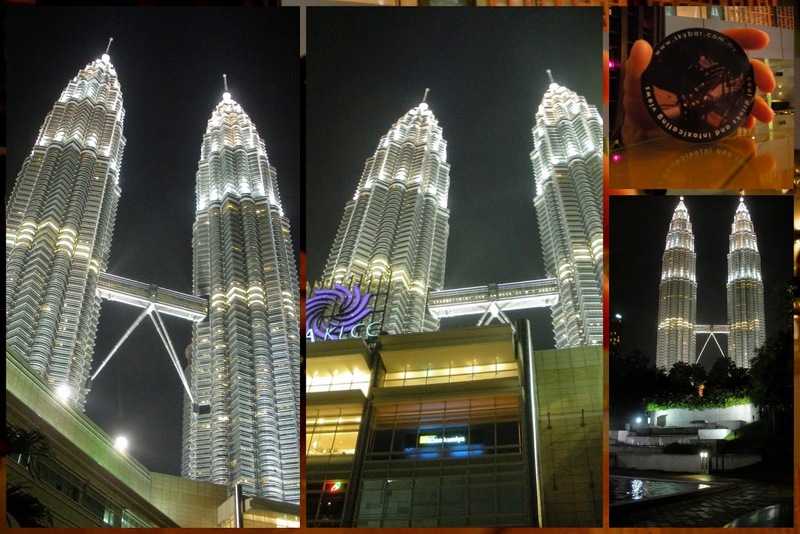 I hope you've enjoyed these ten ideas for making the most of a few days in Kuala Lumpur. What are some of your favorite memories of KL? If you fancy exploring more of Malaysia, especially on a budget, I recommend Gamin Traveler's article on backpacking Malaysia. 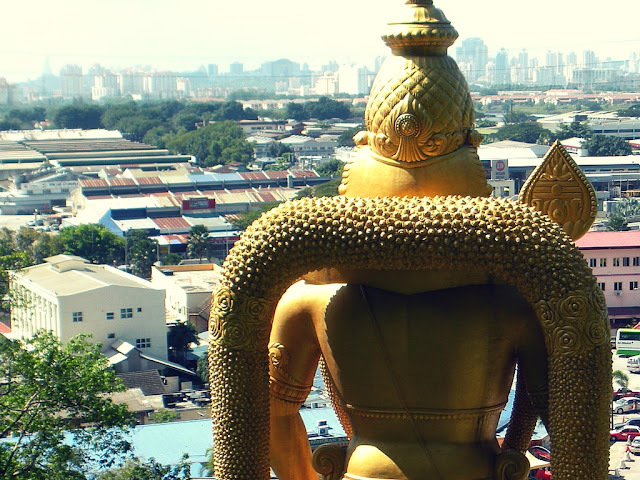 Ten must see things to do in Kuala Lumpur, Malaysia. A blog post written by travel blogger, Jennifer (aka Dr. J) from Sidewalk Safari.